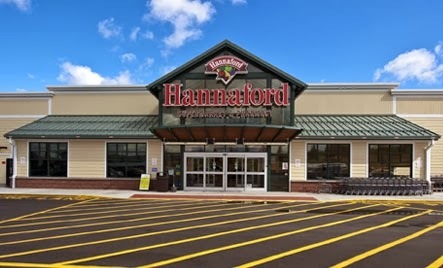 The Duanesburg Hannaford, located less than a mile away from Esperance on Route 20, was praised in a recent letter by the Schoharie County Department of Social Services for adopting a family this past Christmas in a show of kindness and generosity that continues to bring joy to the disadvantaged family. Associates, who donated everything from Batman toys to books and clothes for the family, went above and beyond in their support of the Department of Social Services annual program. According to the letter the grandmother was, "literally stunned and cried with joy," to receive such generous amounts of gifts. Gene Prout, store manager of the $3.2 million grocery and fresh foods that employs dozens of area residents, attached a thank you message to the letter where he stated that the generosity of associates was, "another great example of the power of you." He would later add that he was, "proud to be associated," with his employees.